Natural Health Works offers a range of treatments to patients for shoulder pain. It is important that shoulder pain is diagnosed correctly. Osteopaths are trained professionals who are skilled in diagnosing problems, including those which may require further investigation if necessary. 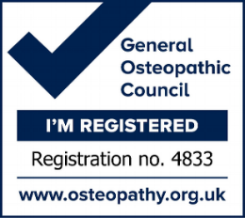 Your Osteopaths have treated many hundreds of thousands of patients successfully over the past one hundred years and continued success is demonstrated by reliable and practical results. Your Osteopath will explain to you clearly what the problem is. If they can help they will explain what they can do to help and also offer self-help advice.